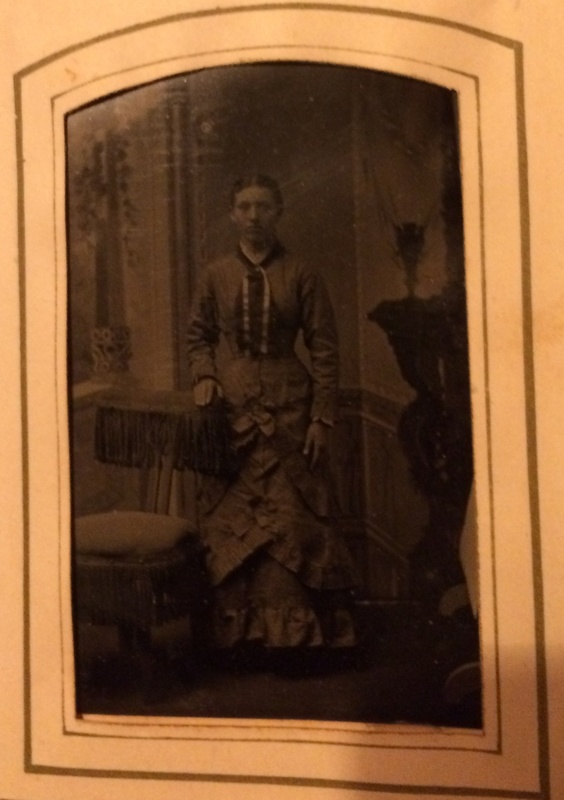 Here is the second installment of tintype photos from my Post Civil War era photo album. The first photo in this post really stood out to me as there is a bit of color on her dress. I know that this was done after the photo was taken, but I'm not sure when photographers began doing this. I have a few more photos from some of my other small photo albums that have this same coloring performed. Thanks for stopping to have a look!! You have some of the most interesting things, Scotty! Thank you very much!! I love interesting and unusual items, especially anything from this period. And thank you all for stopping in. Always appreciated!! Scott, your album is fabulous! Most of these are post Civil War. They style of the image itself, clothing and the backdrops are more consistent with a later image. I have found that many Civil War era albums will have images that run from the Civil War era to the 1890s. Thanks very much friend!! I do appreciate your wonderful comment! Thanks very much! I have quite a few tins and could never begin to post them all. Thank you so much!! I've never really paid much attention to the detail of these and never really noticed the stand. I'm assuming it's just some sort of prop used in the photography studio. Thank you friend!! I was hoping you'd stop by and help me to put an approximate date on these. I have a couple tins of civil war soldiers, but they are post civil war era. Thank again very much for your help. This is definitely not my area of expertise, so I only knew they were from the 1800's. And thank you all for dropping in. Always truly appreciated!! 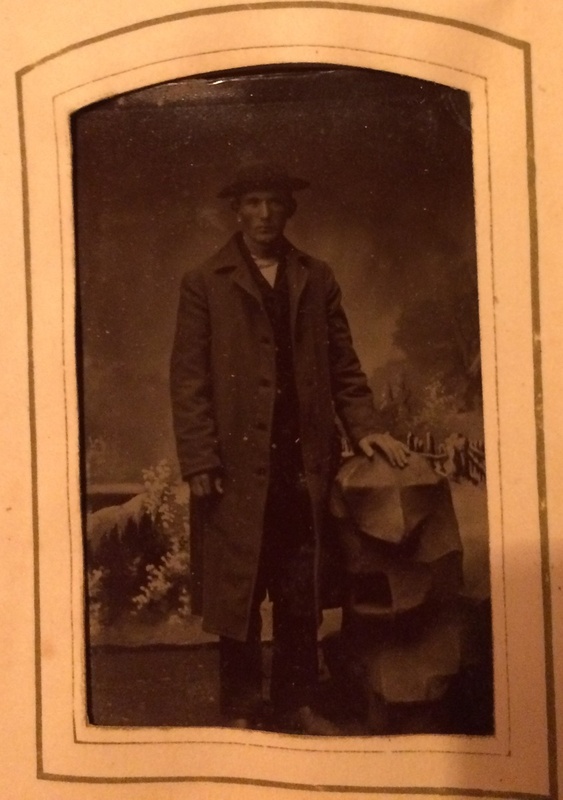 MOST loose tintype images are post Civil War. During the Civil War it is more typical to find tintypes CASED or gem sized tintypes mounted in cdv sized holders. 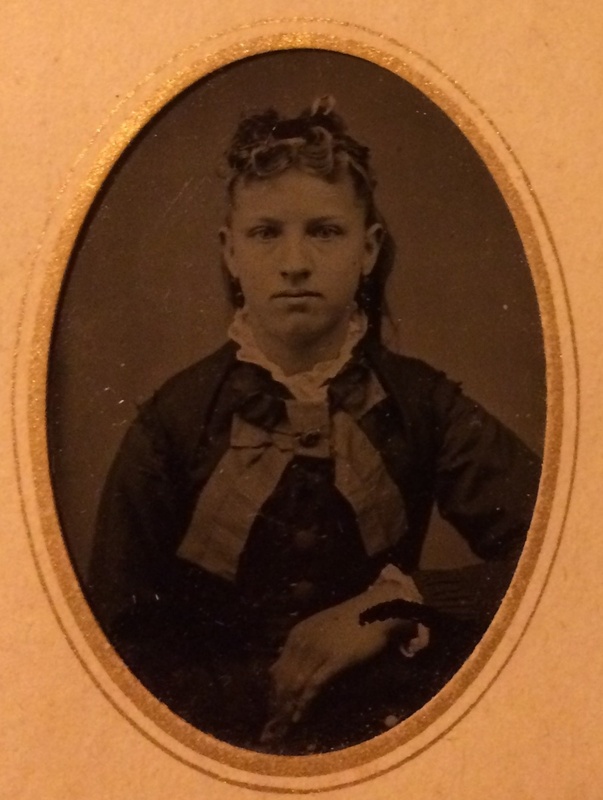 Of course there are Civil War images that have "lost" their case, but they will usually have a ring/ remnants of mat scraping in the image itself. 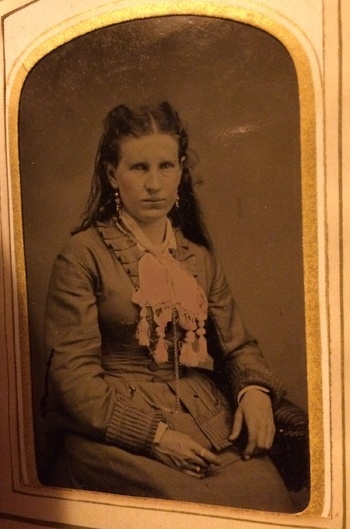 Your extensive knowledge of these types of old photos is amazing. Again, photos are definitely not my area of expertise and I'm very grateful to have you help me out on these. Much much appreciated my friend!! Hi Scott ... good question about when image coloring first appeared. It started shortly after the announcement of the first photographic process (daguerreotype) in 1839. As reference, I have an 1850s Baker stereo dag with nice tinting (mounted in a viewer) posted here on S&T. Awesome information!! I've never gotten an answer on when that was started. I'm getting a wealth of knowledge on these old photographs today. Thanks Rob, I do appreciate you and Scott's expertise. And thank you all for stopping by. Much appreciated!!!! And thank you all for stopping in. Very much appreciated!!!! Thanks for the appreciation and for always stopping in. Many thanks to you!! Thanks very much for the love and for stopping in. Many thanks to you! !